First of all, thank you so much for your support so far. We're delighted with the progress we're making and so excited to see this book become a reality! This week, No Filter contributor Eve Livingston wrote a blog post outlining exactly why now is a crucial time for the voices in No Filter to be heard. Eve is a journalist and writer specialising in politics and social affairs and her essay in the book will examine the idea of 'Generation Snowflake'. Here, she outlines her argument and highlights the importance of the anthology against today's turbulent political backdrop. I was born on 1st October 1992 in Glasgow, Scotland. John Major was the Conservative Prime Minister of the UK and the average price of a house was around £60,000. ‘Ebeneezer Goode’ by The Shamen was celebrating its third week as UK number 1. The US presidential election which would be won by Bill Clinton a month later was well underway. We didn’t even know about Beyonce yet. That I happened to be born at this particular time and in this particular place puts me slap bang in the middle of almost any criteria put forward for grouping ‘millennials’ or ‘generation Y’, largely taken to be those born between 1982 and 2000. This is a demographic that’s never far from the headlines: millennials are under-developed and over-sensitive; millennials are killing the diamond/beer/book/delete as appropriate industries; millennials are frivolous and selfish. A random group of otherwise disparate 17-35 year old are thrown together as one homogenous category and stereotypes and misconceptions abound. It’s a great relief, then, that behind these headlines are a diverse range of individuals with their own experiences and opinions, all fighting to take their own narratives back into their own hands. This is the ethos that upcoming anthology ‘No Filter’ was born from, and I’m delighted to be counted amongst its esteemed contributors. At its core, ‘No Filter’ is a collection of essays by millennials. At its heart, though, it’s a lot more than that: having misrepresented and undervalued voices speak for themselves is a political act and one that is sorely needed at a time of such political, social and cultural uncertainty where it is often young people who bear both the brunt and the blame. Contrary to popular opinion, millennials are not homogenous but represent different races, genders, nationalities, political opinions and sexual orientations. No Filter reflects this, with essays on everything from bisexuality and non-binary gender identity to being a working-class student, the child of an immigrant, or a young person in Uganda. Amongst our contributors are award-winning journalists, writers, campaigners, and social media influencers, but most importantly of all they each have something authentic and important to say about millennial life in 2017. My own chapter in the book will pick up on a theme I’ve long talked and written about: the myth of a ‘Generation Snowflake’ who can’t handle robust debate and free speech and who have become a generation of censorious and authoritarian crybabies as a result. Long-time followers will know my views on this – in short, that the important principle of ‘free speech’ has been co-opted by those who see their bigotry threatened by increasingly powerful pro-equality movements – but I’m looking forward to exploring these issues in depth in a long-form essay and placing them into the political and historical context which has resulted in political shocks such as the election of Donald Trump and the UK’s decision to exit the EU. Previous posts on this blog which can be found here and here explain my position in more detail and hopefully might whet your appetite for the chapter in its entirety. Thanks for your support and we hope you’ll join us in making ‘No Filter’ the indomitable book it deserves to be. This post was originally published on Eve's website at this link. Join 163 other awesome people who subscribe to new posts on this blog. First edition hardback, the eBook and your name in the back of the book. A first edition hardback signed by the editor, the eBook and your name in the back of the book. A personalised message from the editor thanking you for your contribution. Plus the eBook and your name in the back of the book. 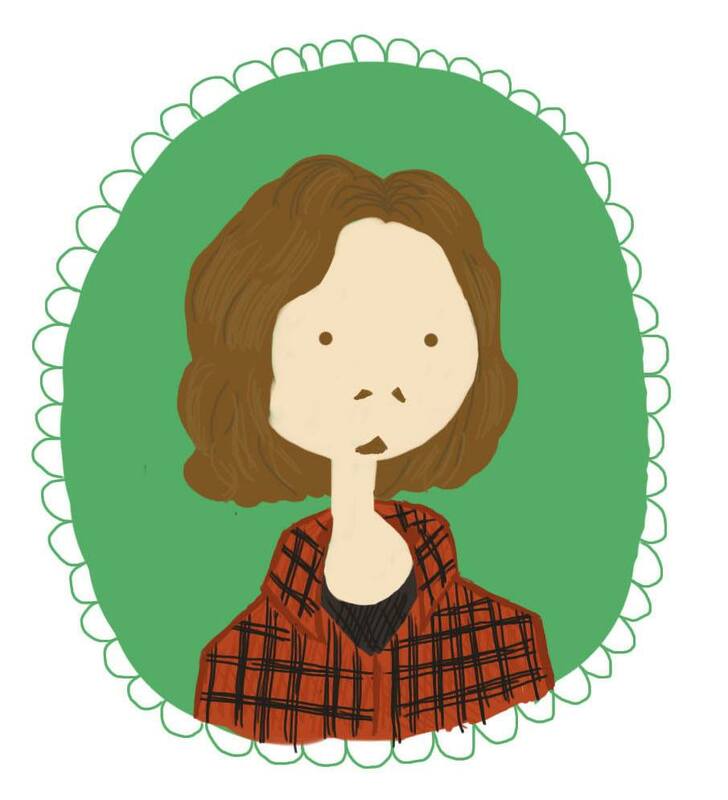 Contributor, Cinzia DuBois will draw a cartoon portrait of you. Plus a first edition hardback, eBook and your name in the back of the book. A poem, written especially for you or someone of your choice by one of the poet contributors. Plus a first edition hardback, the eBook and your name in the back of the book. Two signed first editions of the hardback, eBook and your names in the back of the book. Editorial help/manuscript assessment for budding writers. Plus a first edition hardback, the eBook and your name in the back of the book. Five copies of the first edition hardback and a visit/Skype call from the editor or a contributor. Plus the eBook and 5 names in the back of the book. Full access to an online course on lighting up your daily rituals through Harry Potter, kindly donated by contributor, Xandra. Plus a first edition hardback, eBook and your name in the back of the book. Read more about the course here.